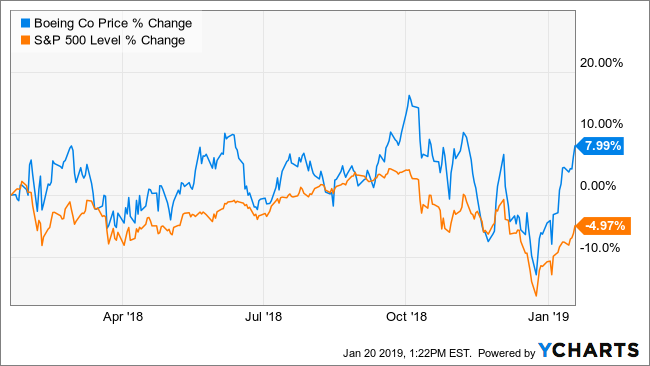 The shares of Boeing Co. (BA) have nearly tripled over the past three years, but investors were still flocking into the stock in the third quarter. It turned out to be a good bet because the stock has fallen about 7%, outperforming the broader S&P 500’s decline of 9% since the beginning of October. The stock has primarily become a proxy for the U.S. trade war with China, and now with signs of the trade war potentially coming to an end, Boeing’s stock may benefit. During the third quarter, Boeing made it to number 22 on the WhaleWisdom Heat map, which was up from 40 in the previous quarter. The WhaleWisdom Heat Map tracks the top 150 hedge funds that make up the WhaleWisdom WhaleScore Calculation. 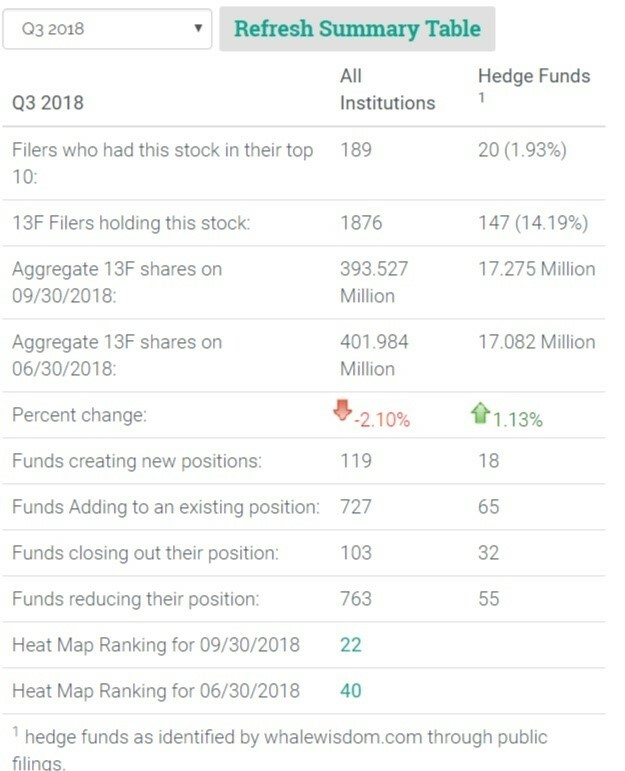 By the end of the quarter, 23 funds of the 150 that make up the heat make held the stock in their portfolio and 7 of them had the stock as part of their top 10 holdings. In total, 13 hedge funds increased their positions, while 12 decreased them. Overall, institutional investors were not as enthusiastic about the stock. The total number of 13F shares held by institutions fell in the quarter by 2% to 393.5 million shares, from 402 million shares in the second quarter. In total, 119 institutions created new positions, while 727 added to existing ones. Meanwhile, 103 institutions closed out their holdings, while 763 reduced them. Boeing stock has become a proxy for the trade war between the U.S. and China since its start in the spring of 2018. However, Boeing gets a small portion of its total revenue from China. Through the first nine months of 2018, Boeing generated total revenue of roughly $72.8 billion. Of that revenue, just $9.4 billion or 13% came from China, making it the second largest market behind the U.S. for the company. The U.S. has contributed $12.2 billion to Boeing over the first nine months. However, investors also knew that the tariffs posed a second problem for Boeing, higher cost. Boeing imports parts and materials from China and the tariffs imposed on China can cause prices of parts and materials to rise having a negative impact on margins and lower earnings. Recent signs have emerged that the trade war may soon end. If it does end, it could be a reason for Boeing’s stock to rise. It would seem unlikely that investors were betting heavily in the third quarter that the trade war would soon end. However, based on the stock’s outperformance it seems likely they have been continuing to buy the stock over the past few months. This entry was posted on Tuesday, January 22nd, 2019 at 8:14 am and is filed under Hedge Fund News, Stock. You can follow any responses to this entry through the RSS 2.0 feed. Both comments and pings are currently closed.